Hi Friends~ today I'd like to share with you the first tarot reading for my subscribers and viewers ♥! 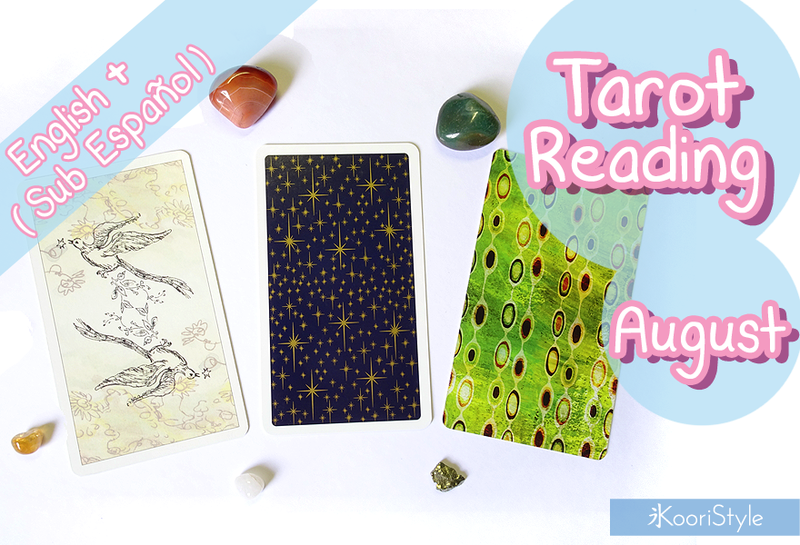 This reading is for the month of August 2016; you can choose one of three cards: Paulina Tarot, Universal Waite Tarot and Dreaming Way Tarot. Do you like this new video series? I'd love to hear from you in the comments! See you soon my friends, have a nice day ♥! (You can check out more Tarot related videos on the channel "HERE").